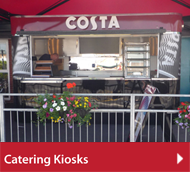 Wilkinson Mobile Catering Systems is the UK's leading manufacturer of mobile catering units. 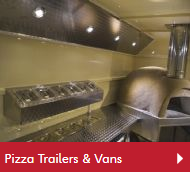 Established in 1978, our family-run business prides itself on high quality craftsmanship, friendly customer service and value for money. Industry leaders for over 30 years. 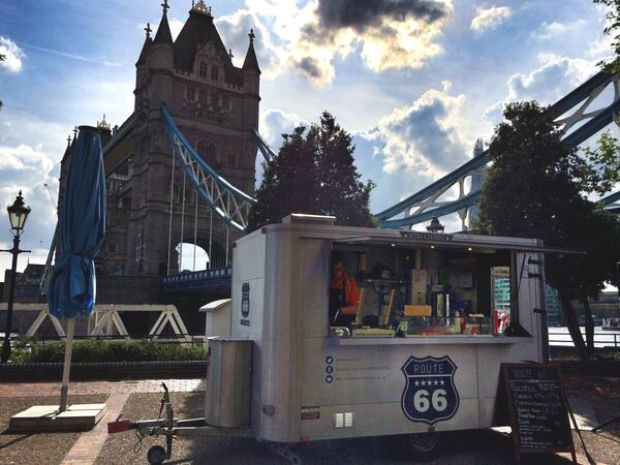 In that time, we have helped over 3,000 customers equip their catering business with a bespoke catering trailer or mobile van - each one ergonomically designed to provide the owner with a unit that meets their specific catering needs. 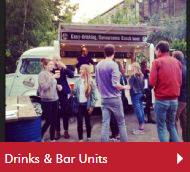 Our units can be designed to accommodate just about any catering provision. 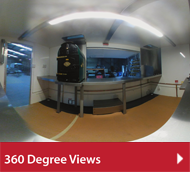 Take a look through our 'Designed for You' section to take a look at some of the examples of uses. 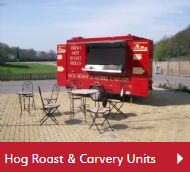 Bespoke catering trailer units built to your needs! 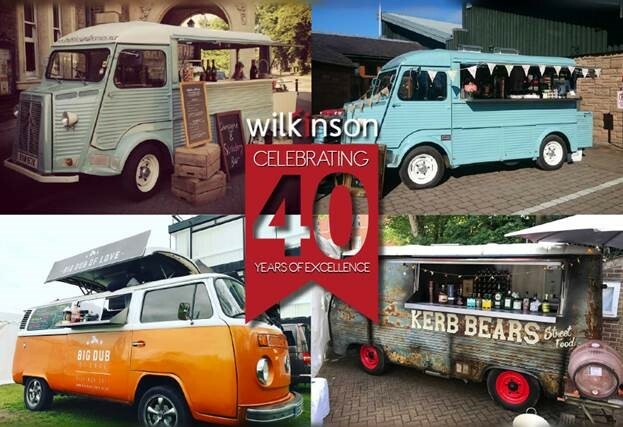 Wilkinson Mobile Catering Systems is the UK's leading manufacturer of mobile catering units. 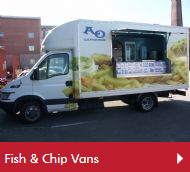 Established in 1978, our family run business prides itself on high quality craftsmanship, friendly customer service and value for money. 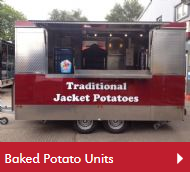 Over the past 40 years, we've helped over 3,000 customers equip their catering business with bespoke trailers or mobile vans, each one ergonomically designed to provide the owner with a unit that meets their specific catering needs. 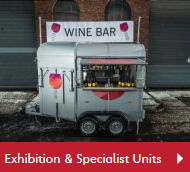 Our vast experience means that we can offer you real practical advice and guidance on choosing the right kind of unit for maximum customer appeal and profitability. 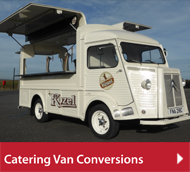 Whether you have a new business venture or successful catering company, we can help you make the right choices for to meet your aims and objectives, from design through to individual pieces of equipment. 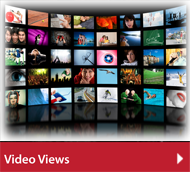 Take a look at our information pages for more help and advice. 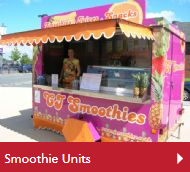 Our expert team of designers and engineers can build the unit of your dreams in a matter of weeks. 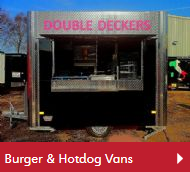 We also stock a range of new and used units which can be altered to suit your needs and be available almost immediately. 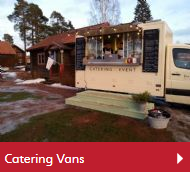 Wide range of catering options! 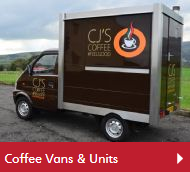 Bespoke units built to your needs! 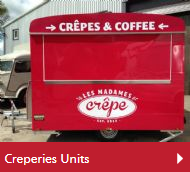 Take a look at our 'Trailers & Vans' section for the different type\styles of units we offer as well as our 'Kiosks & Conversions' website for more permanent pitches or to convert an existing van including Citroen H Van Conversions. Lower Eccleshill Road, Darwen, Lancashire.